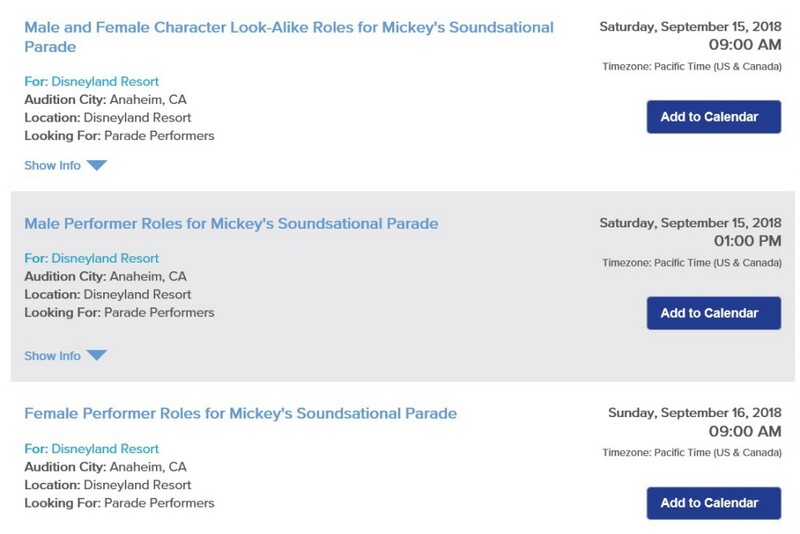 According to audition announcements posted on the Disney Careers website, Mickey’s Soundsational Parade will be returning to the Disneyland Resort in January. Mickey’s Soundsational Parade last appeared at Disneyland Park in November 2017. 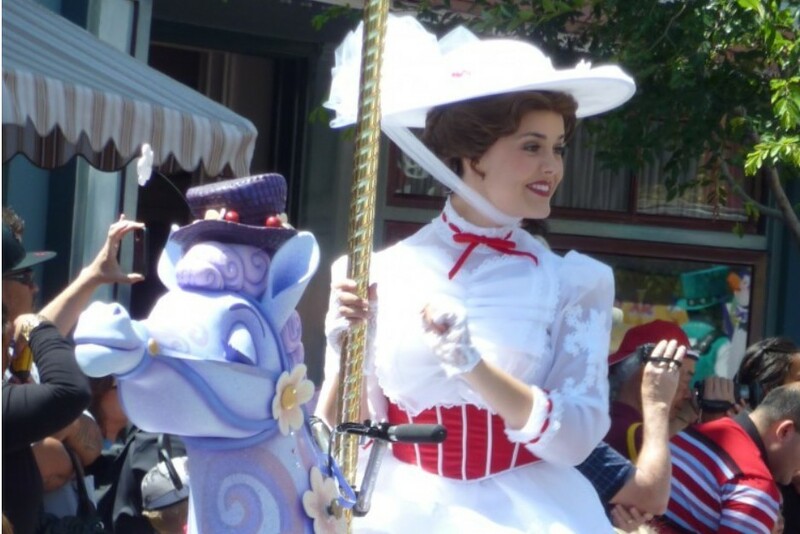 No official announcement of the parade’s return has been made by the Disneyland Resort.